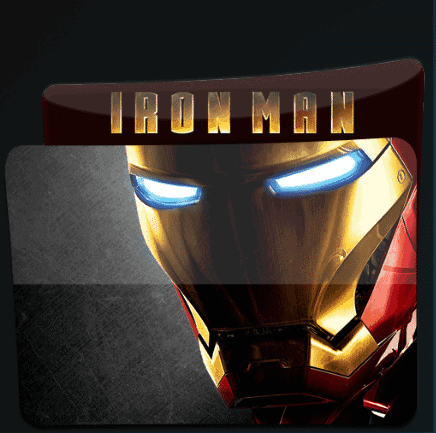 Iron Man is a new Kodi Addon from Team ZT Repository. It has movie sections for IMDB Top 250, Action, Comedy, Horror, Kids, Family, and Movie Boxsets. Most links have been tested and work great. It also has many Trakt account options. Although A Trakt account is not required. Iron Man Addon is now installed. The add-on can be accessed via VIDEOS > Add-Ons > Iron Man from your home screen.